The example in this section is present in the source under mahotas/demos/thresholding.py. The reason we convert to np.uint8 is because as_grey returns floating point images (there are good reasons for this and good reasons against it, since it’s easier to truncate than to go back, it returns np.uint8). See also the labeled documentation which can be very helpful in combination with thresholding. The mahotas.thresholding module contains the thresholding functions, but they are also available in the main mahotas namespace. Functions which have an ignore_zeros parameters will only consider non-zero pixels when computing the thresholding. Calculate a threshold according to the Otsu method. 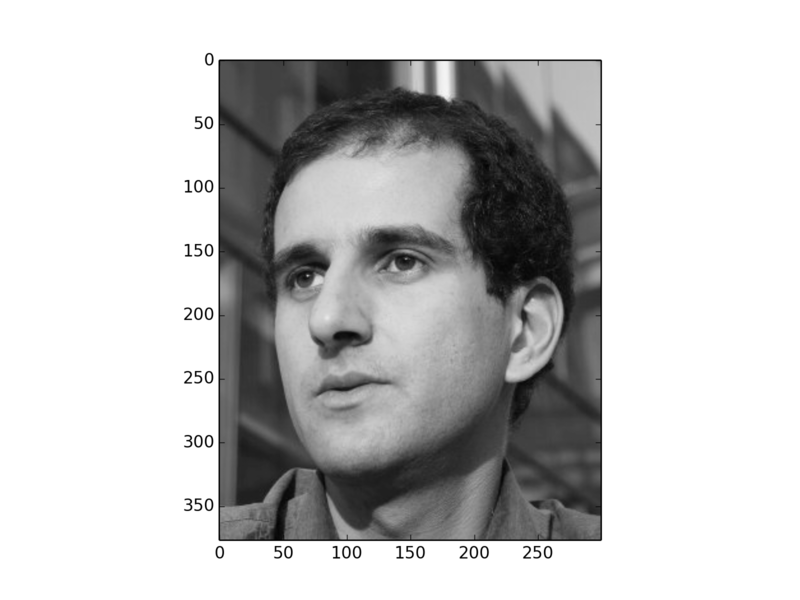 img : an image as a numpy array. This should be of an unsigned integer type. Calculate a threshold according to the Riddler-Calvard method. © Copyright 2008-2016, Luis Pedro Coelho. Revision 37edc5e9.